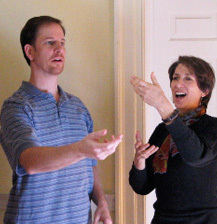 For information about the Alexander Technique and it's connection to speaking, please visit www.performancealexandertechnique.com. Copyright © 2010 marynaden.com. All rights reserved. Design by B Lilian Yu.